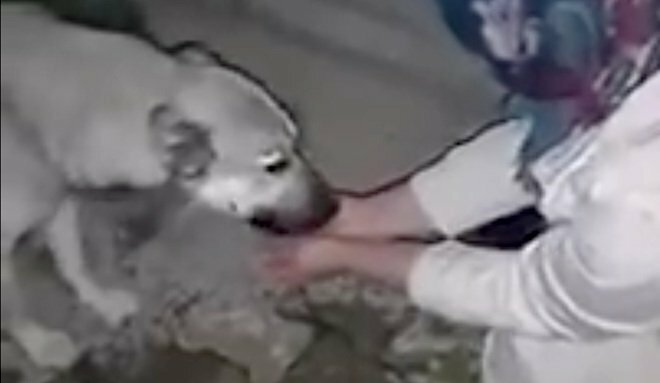 A young woman spots a stray dog in the street, and right away she can tell he is thirsty. Not sure where this video comes from, but it’s clear how it displays that universal love and appreciation that exists between dogs and humans. Really special video in the simple appreciation of a dog receiving water and loving it. Share this special moment with all of your dog loving friends and family!